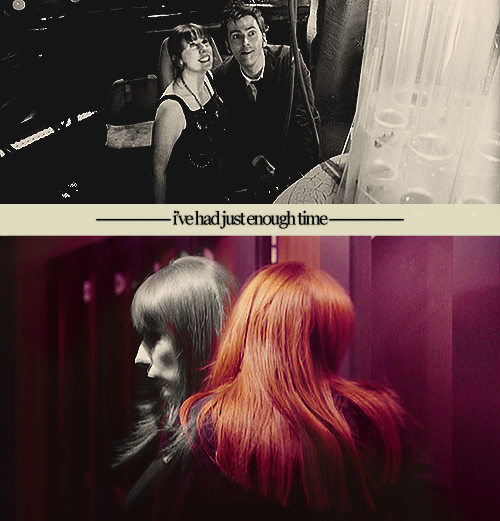 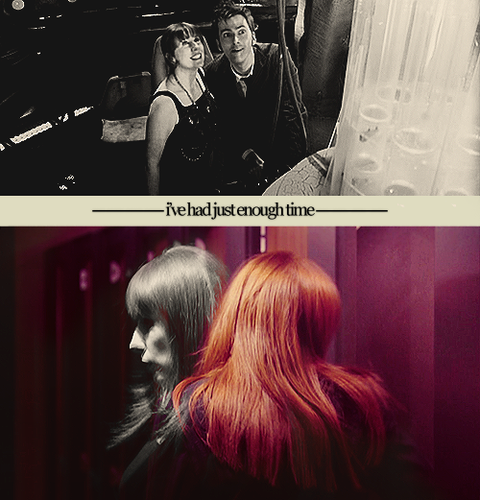 Donna ♥. . Wallpaper and background images in the Donna Noble club tagged: donna noble donna catherine tate companion doctor who.